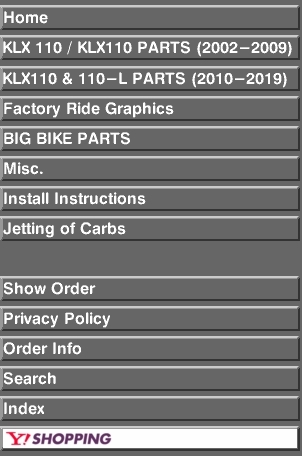 WILL Fit BOTH 2010-2019 klx110 & Klx110 "L"!! 3/16" thick tig welded 6061 aluminum with billet mounts. 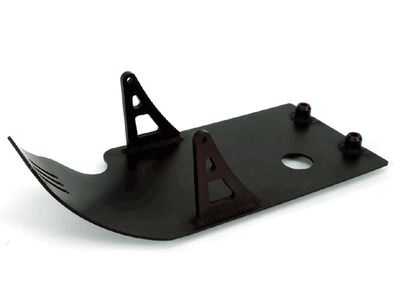 Bolt-on protection for your engine and pipe. Installs in minutes. Only the finest in materials and craftmanship. Roto-blasted surface for toughness and scratch resistance. All hardware included.